You are here: Home / About Us / Why Project Learning Tree? At PLT, the goal is to teach students how to think, not what to think about complex environmental issues. Recognized as a leader in environmental education for more than 35 years, PLT enhances critical thinking, problem solving, and effective decision-making skills. PLT materials are multi-disciplinary and aligned with state and national education standards. 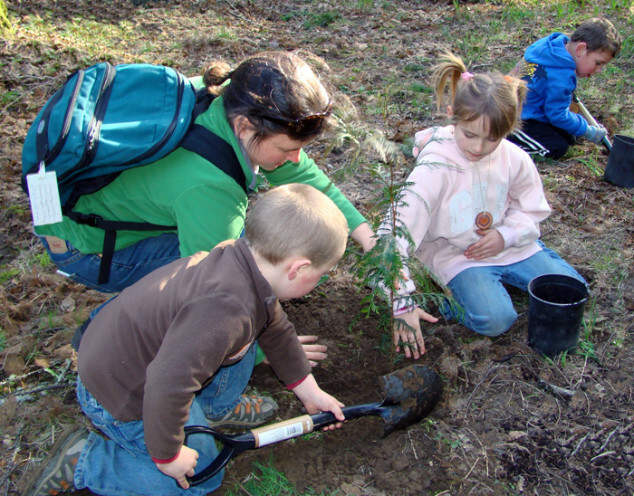 Studies show that when environmental education and outdoor learning components are integrated into curricula, student achievement increases, including test scores – particularly in science and math. More than half of all PLT activities can be conducted outdoors. Furthermore, independent evaluators confirm PLT increases students’ knowledge, reasoning, and academic skills.